Home » Is there a way of being that if you were to actually embrace and step into would totally upset the balance of your life at this moment? 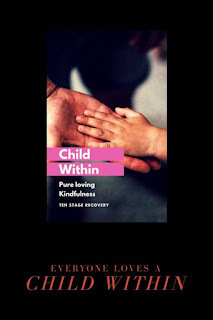 » There is a child within us that we are holding back? Is there a child within inside of you that wasn’t allowed to come out and be seen when you were younger, or even still today?